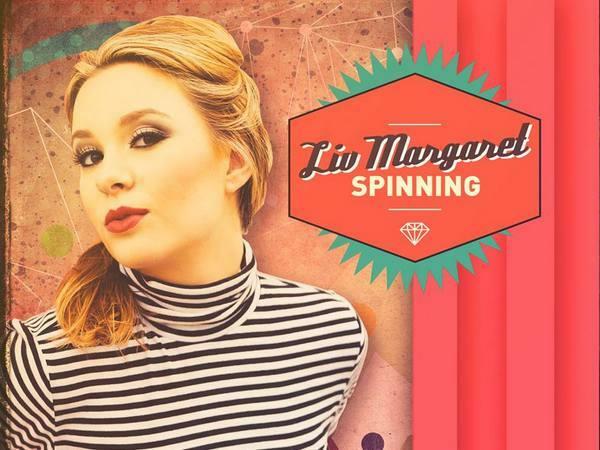 Join us this week as we welcome pop music singer songwriter, Liv Margaret. Liv is an American born singer songwriter with a unique ability to capture the attention of every generation who hears her soulful sound. Writing since the age of 12, and recording her first project in Oklahoma at the age of 16, her music has blossomed into a scrapbook of personal experiences which create melodic memories connecting all who listen. Her current EP titled “Spinning” is a product of her latest creative collaboration in Nashville. Her retro spin and mature vintage sound separates Liv from many artists in the entertainment industry today adding excitement to her live shows. Inspired by Patsy Cline, Colbie Caillat, Adele and even Michael Buble`, her influences are eclectic as her sound. A New Hampshire native, Liv currently resides in Nashville, TN and enjoys performing for many military tribute events and also donates a portion of her earnings to several veteran organizations. We will talk to Liv about her upcoming schedule, get a behind the scenes look at her music, feature her latest songs, and ask her to share her message for the troops. Please be sure to visit Liv Margaret at http://livmargaret.com/ and spread the word. Fans are welcome to call in and speak live with Liv during the show (718) 766-4193. If you would like to participate in the live chat during the show, you must sign up on the show site first and then log in during the show. And as always we will give shout outs to our deployed military listeners. Be sure to join us, Sunday 1/4/2015 at 4 PM EST! Our message to the troops....WE do what we do, because YOU do what you do.